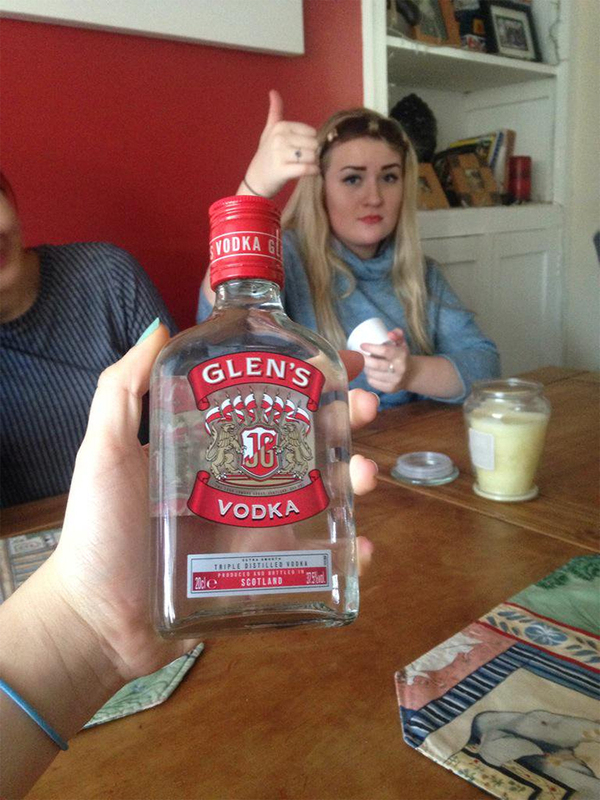 A girl has successfully bought a bottle of delicious Glenn's vodka after dressing up as her mum. Daisy managed to get herself the Glenn's Vodka (a favourite of underage drinkers everywhere) by dressing up in her mum's clothes and acting in character whilst purchasing the vodka at a cost-cutters. In order to purchase alcohol you either have to be 18, or look over 25. No part of the law states that you have to dress up as your mum and do an impression. Nevertheless, Daisy dressed as her mum, and did a fairly decent impression of an older person. 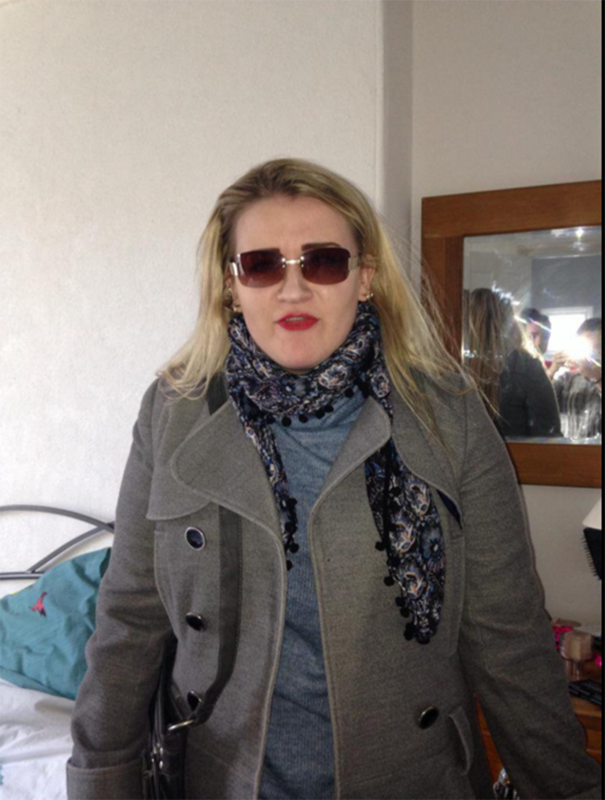 The disguise was successful, because she genuinely looks older than 25 in her mum's outfit. They then returned to her house, for what looks like a fairly depressing underage Glenn's Vodka party. Her mum's feelings on this are unknown.